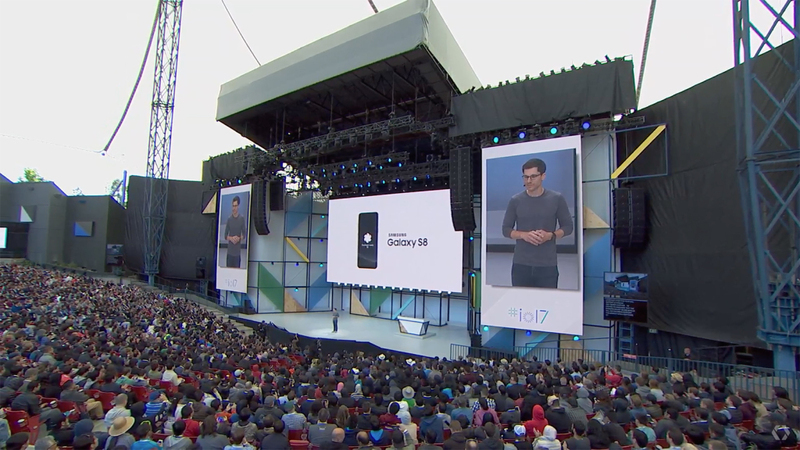 Today at its I/O developers event, Google announced that starting this summer, Samsung‘s Galaxy S8 will begin supporting Google’s Daydream virtual reality platform. Given that only Samsung’s phones work with the Korean tech giant’s own Gear VR headset, that makes the S8 the first phone to support both Gear VR and Daydream. In addition, said Clay Bavor, Google’s head of VR, LG’s next flagship phone will also support Daydream.